Two Huntington Park police officers and two South Gate police officers have been arrested on suspicion of physically abusing children attending a police-run boot camp program in San Luis Obispo, it was announced Wednesday. Detective Marissa Larios, 36, and Officer Patrick Nijland, 47, of the Huntington Park Police Department and South Gate Police Department Officers Carlos Gomez-Marquez, 31, and Edgar Gomez, 35, were arrested by the San Luis Obispo County Sheriff’s Department. All four posted $20,000 bond. 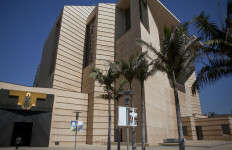 The sheriff’s department of the county which lies roughly halfway on the coast between Los Angeles and San Francisco made the arrests after a two-month investigation which involved interviewing 37 participants at Camp San Luis Obispo at California Army National Guard Military Base in San Luis Obispo. There were 13 victims between the ages of 12 and 17 years of age, Tony Cipolla of the sheriff’s department said. The Leadership Empowerment and Discipline Boot Camp Program was sponsored by the Huntington Park and South Gate police departments, Cipolla said. The one-week camp was held May 17-24. The San Luis Obispo County Sheriff’s Department began its investigation after receiving a report of child abuse allegations from the Los Angeles County Department of Children and Family Services, Cipolla said. The children said they had been assaulted by the drill instructors at the camp. After their investigation, detectives from the San Luis Obispo County Sheriff’s Department served search and arrest warrants today and Tuesday. Gomez and Gomez-Marquez were arrested on five charges including willful cruelty to a child, criminal threats and criminal conspiracy, all felonies, and misdemeanor charges of criminal battery and abuse under the color of authority. Larios was arrested on four charges — felony counts of willful cruelty to a child and criminal conspiracy and misdemeanor charges of criminal battery and abuse under color of authority. Nijland was arrested for suspicion of willful cruelty to a child, a felony, and misdemeanor charges of criminal battery and abuse under color of authority. 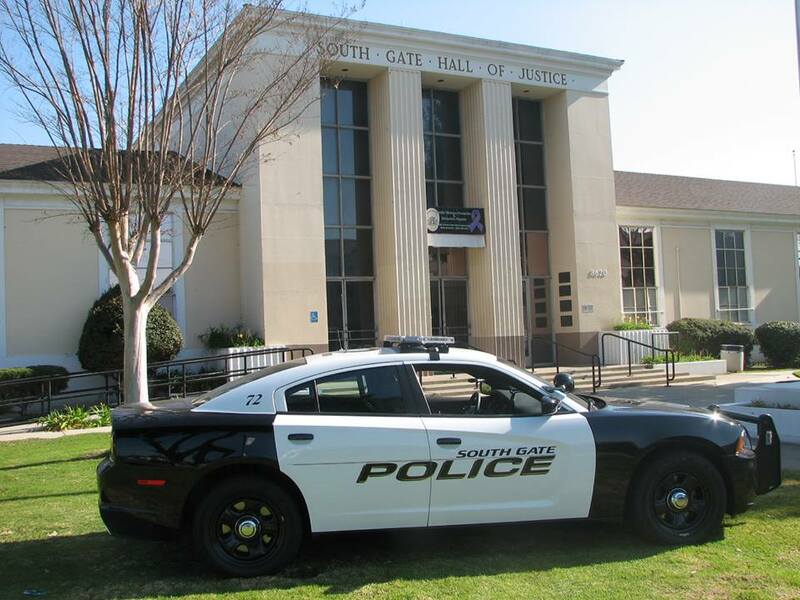 “The South Gate Police Department supports the members of its police department in the hard work and danger they are exposed to on a daily basis,” a department statement said. “However, we also take allegations of wrongdoing by any members of our department very seriously. The FBI assisted San Luis Obispo County Sheriff’s Department detectives in the investigation. The charges will be filed by the San Luis Obispo County District Attorney’s Office.